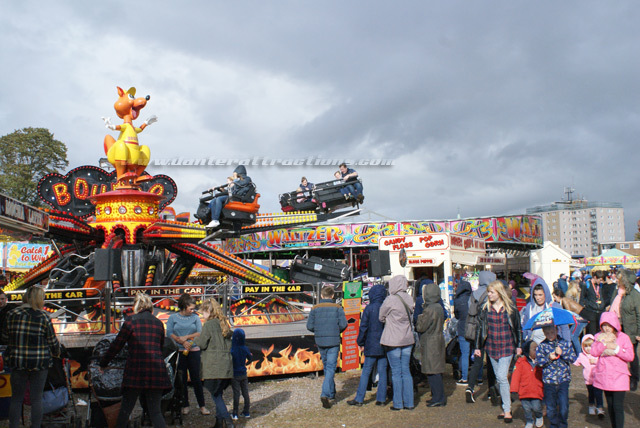 Besides 'Air' and our 'Wild Mouse' Roller Coaster and 'Observation Wheel', we are able to offer a wide variety of traditional and modern funfair rides for hire. 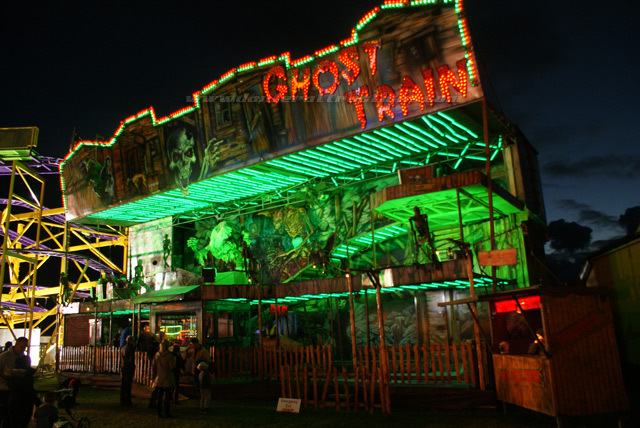 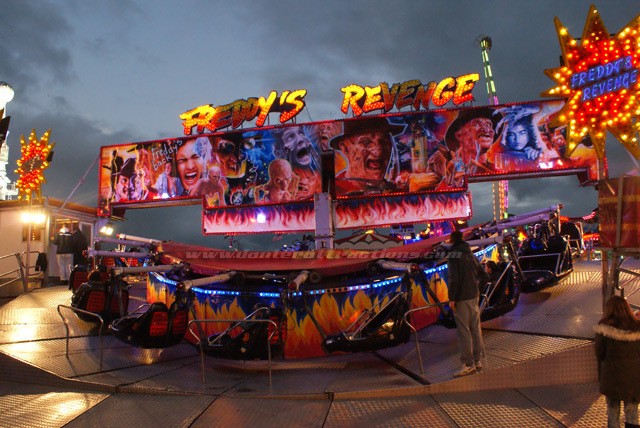 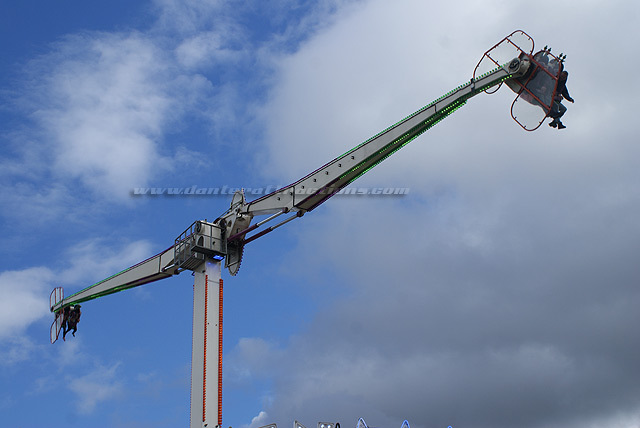 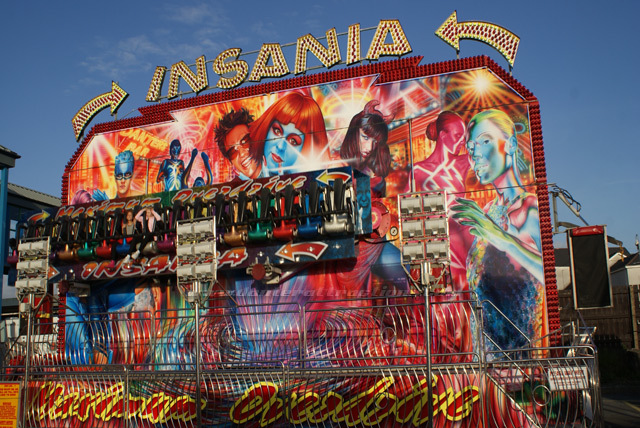 Examples of some of the most popular rides available to hire can be seen on this page. 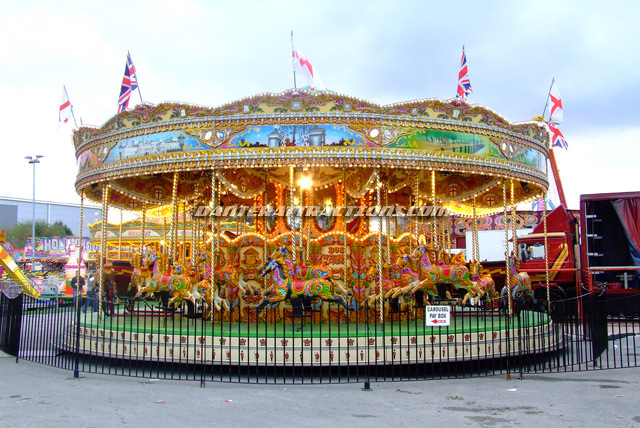 From our traditional style carousel to the dodgem cars or waltzer, you can be sure that we have a funfair ride suitable for your event. 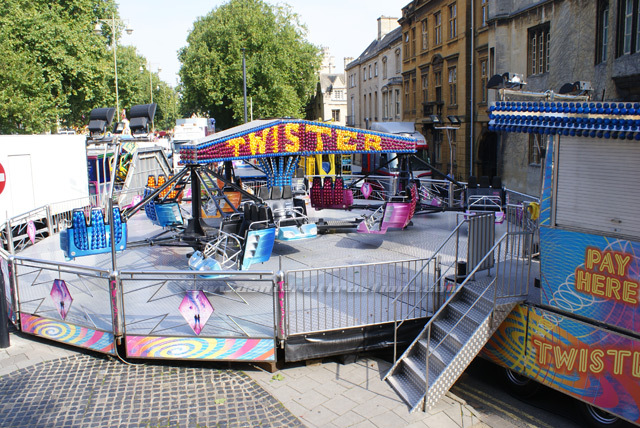 Our expertise will be able to guide you in choosing the right type of ride for your event. 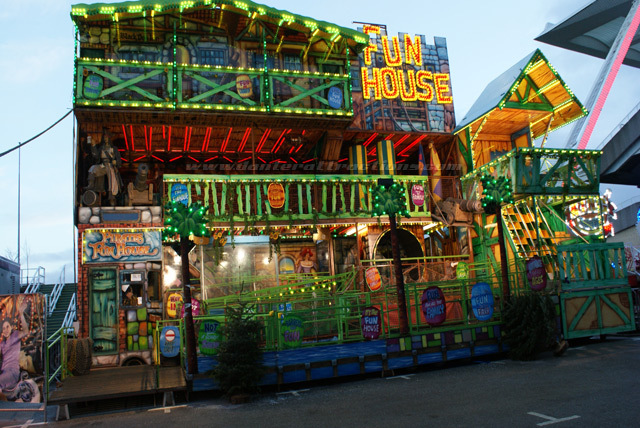 We have experience in presenting our very own theme park events, street fairs, Christmas Markets and at many other locations. 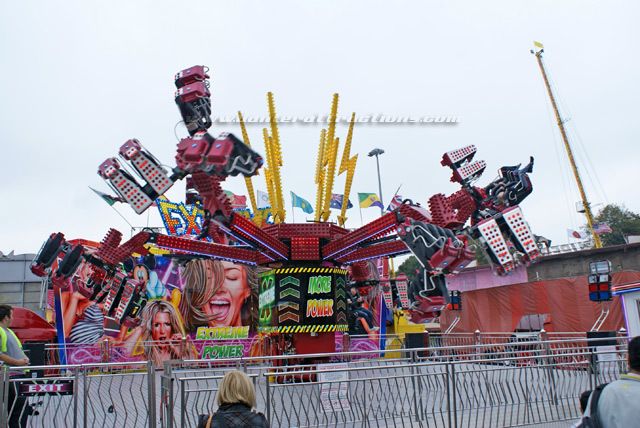 All our ride carry full public liablity insurance, risk assements and test certificates. 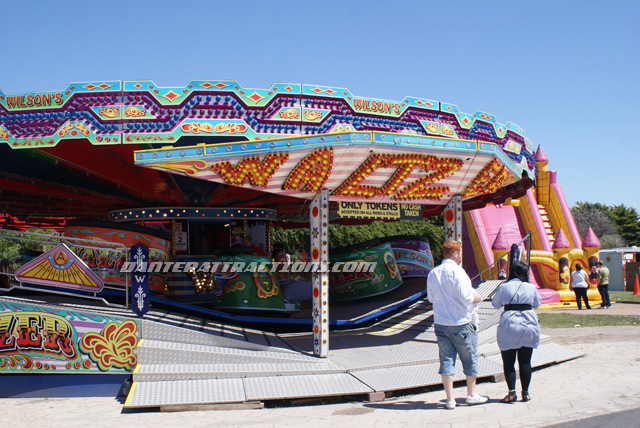 Contact Us on 07770 575657/0780 3213750 or email us to discuss your requirements as our exeperience. 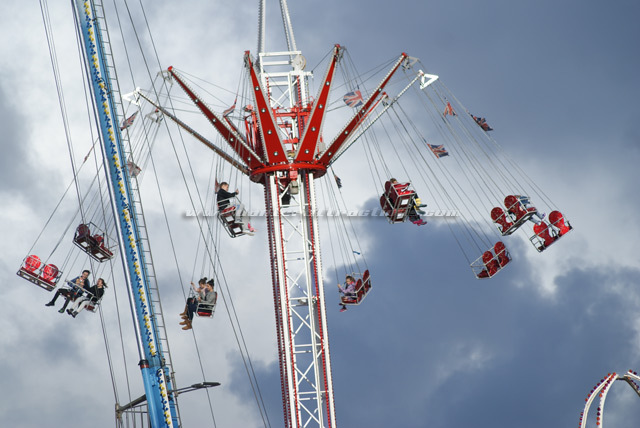 The UK's Ultimate thrill ride, and this unique attraction is one of only 3 rides operating in the world. 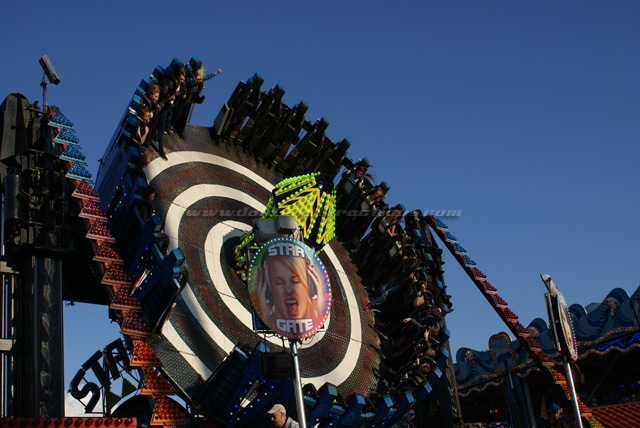 Air will swing, spin and loop 30 riders 100 feet in the air. 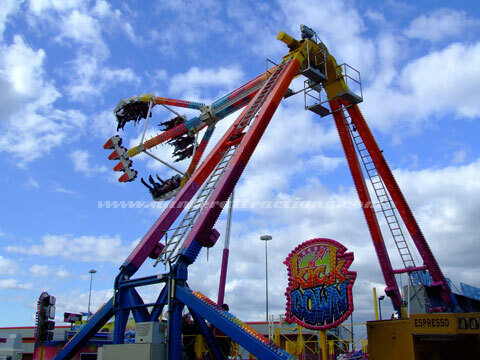 Experience upto 2.5G, and speeds up to 46.8 km/h or 29.1 mph as the car travels up, down and along the track, spinning as it goes. 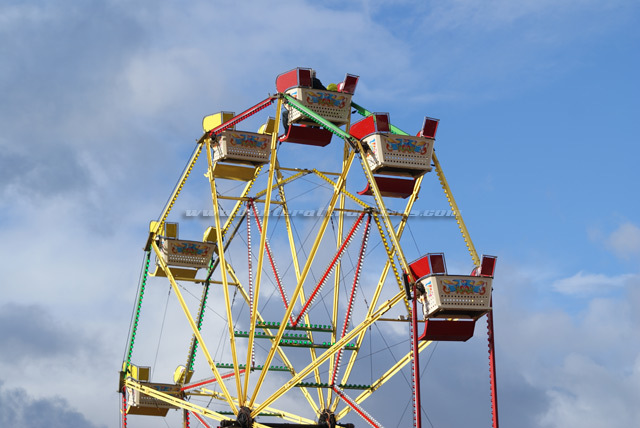 Hire out our Giant Observation Wheel to create an instant landmark to your event, whilst giving your guests a previously unseen bird's eye view of their surroundings. 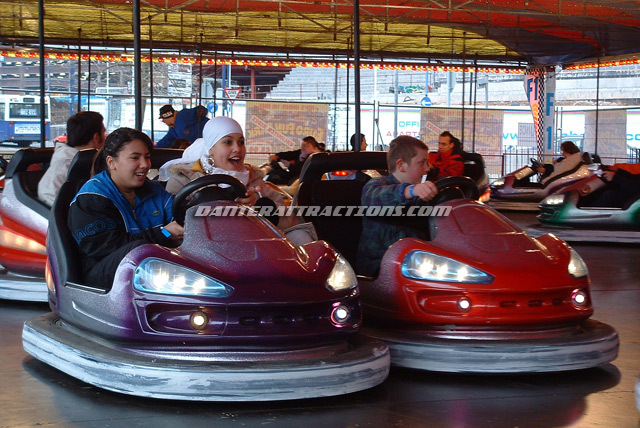 ©2016 Danter Attractions All Rights Reserved.